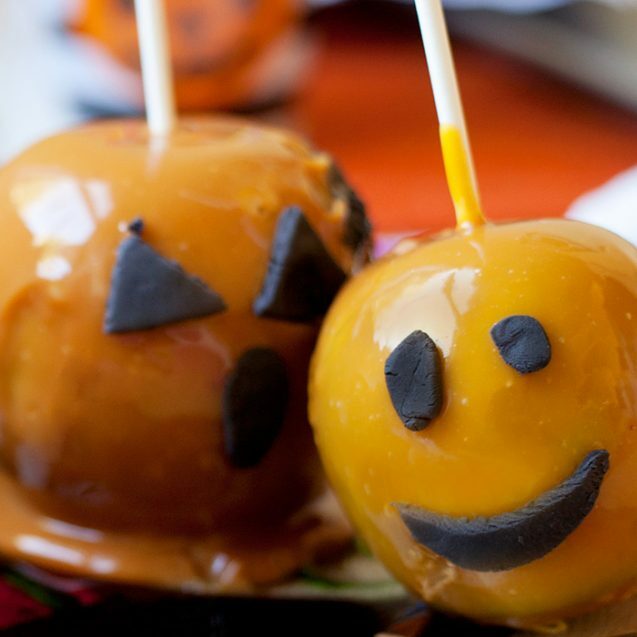 HALLOWEEN IS ONE OF the most highly anticipated holidays of the year, and it’s almost here! This holiday sees kids, teens, and even adults consuming far more sugar than they would any other time, coming in second only to Easter. The problem with this is that sugar is the favorite food of the harmful bacteria living in our mouths, which means eating all these treats is very bad for our oral health. Top image by Flickr user Personal Creations used under Creative Commons Attribution-Sharealike 4.0 license. Image cropped and modified from original.